Book in conjunction with your accommodation or contact us to book separately. Glentanner Park is the booking and information centre for activities in the Aoraki / Mount Cook region, New Zealand. 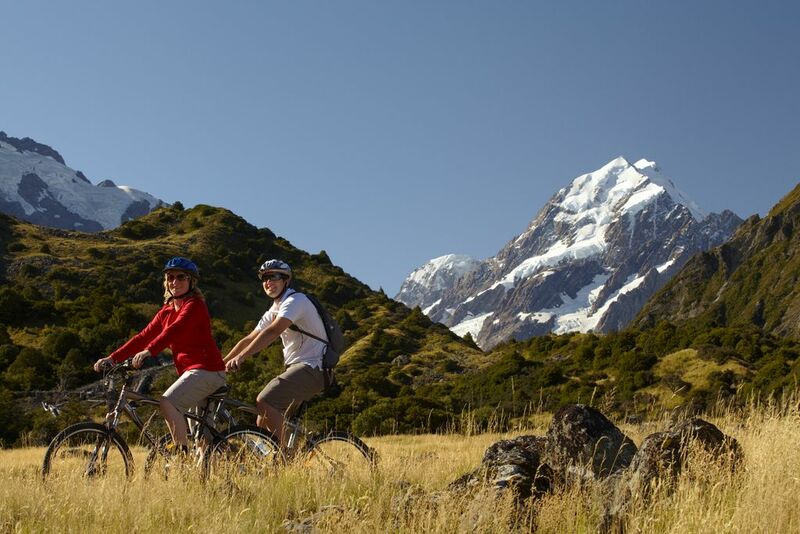 Mount Cook is famous for its views, and the leisure and adventure activities you can do to get amongst the world renowned scenery. 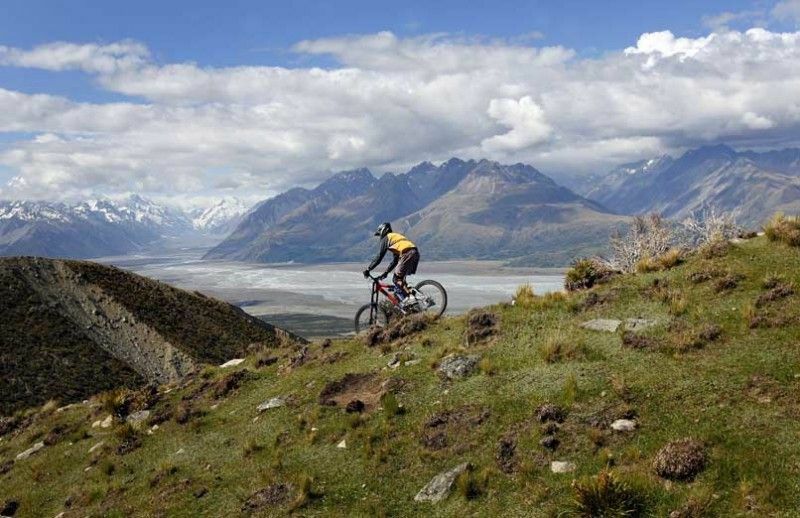 Many of these awesome Mt Cook outdoor adventure activities are based right here! Whether you have just one day or more view our sample itineraries to make sure that you don't miss out on anything ! 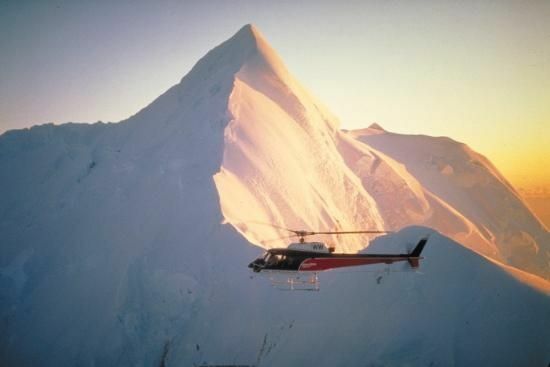 The Helicopter Line, Mount Cook offer Scenic Helicopter Flights with Snow Landings, in and around Mt Cook National Park. Leaving from Glentanner. 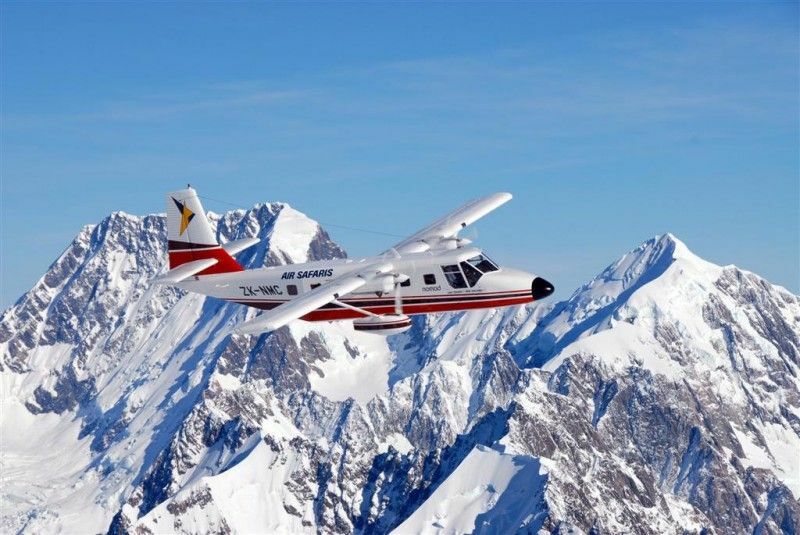 Air Safaris offer the 'grand traverse' scenic flight which encompasses two National Heritage Parks, with views of NZ's Southern Alps and glaciers. 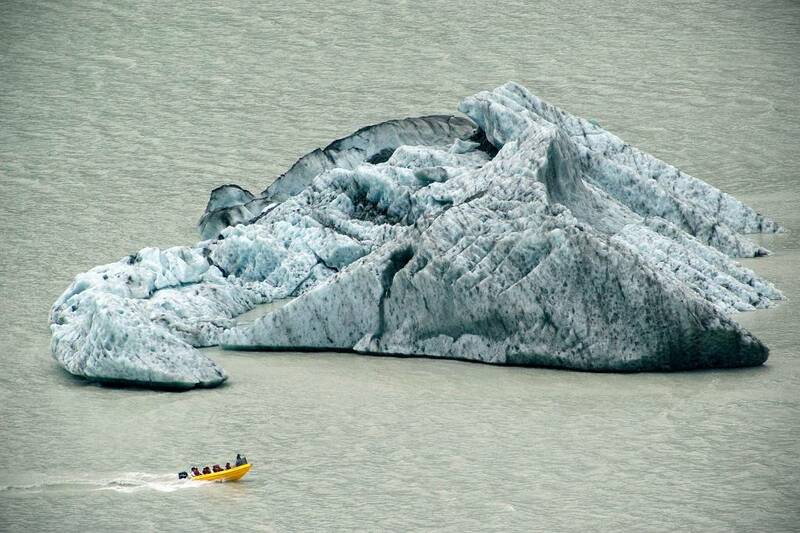 Explore NZ's longest glacier by boat! See icebergs and taste ice which is 300 years old. A must do Mt Cook Activity. 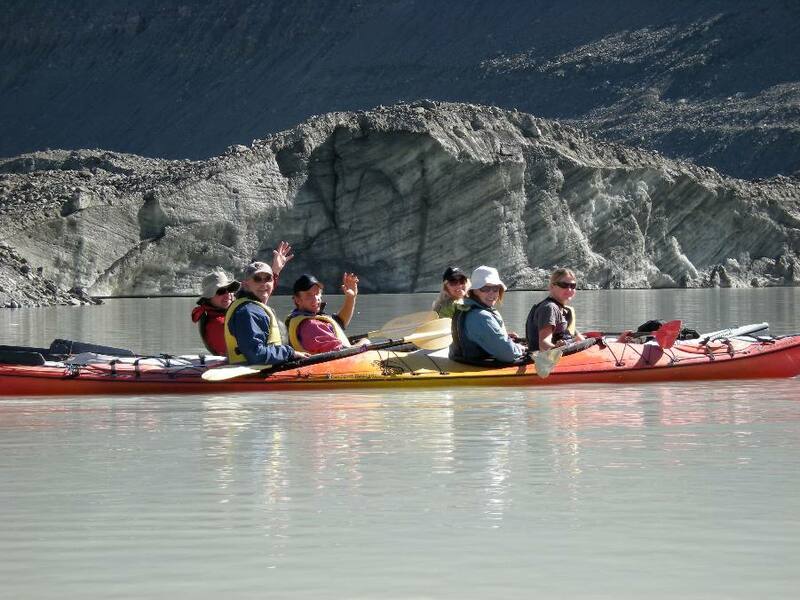 Paddle around real icebergs in the Tasman Glacier Terminal Lake or Mueller Lake. Fun and adventure you won't forget! 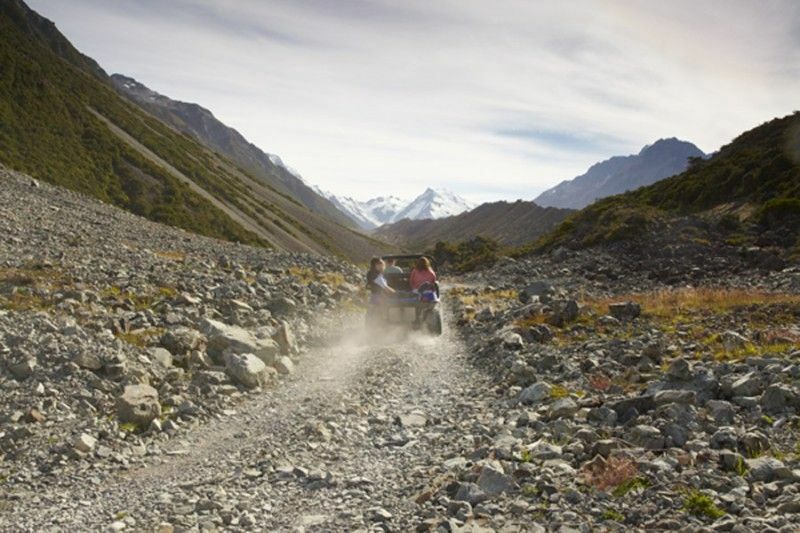 A great way to explore Aoraki Mt Cook National Park - go where no other vehicle could ever go! The great news is this activity operates all year round. Do you have your own mountain bike? Permission may be granted to access the beautiful Glentanner Station! 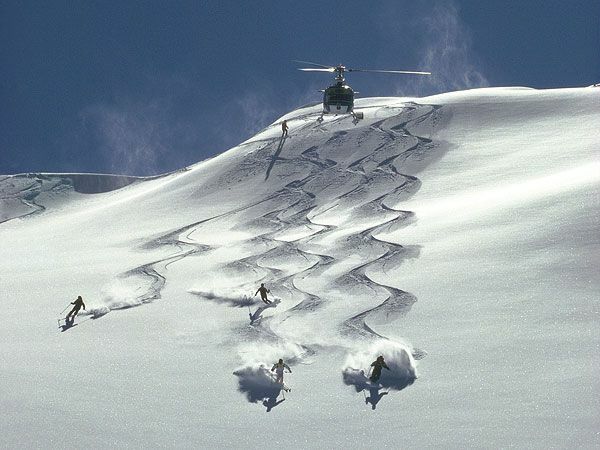 Experience the ultimate powder experience in the heart of the Southern Alps. Suitable for strong intermediate and above skiiers and snowboarders. 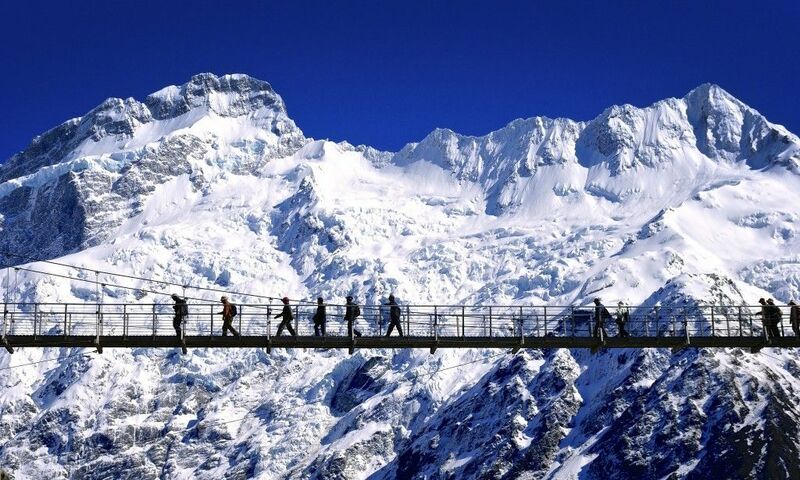 Mt Cook National Park is famous for its breath-taking walks and hikes. Lots of different walks varing from 10 minutes, to days. Something for everyone! 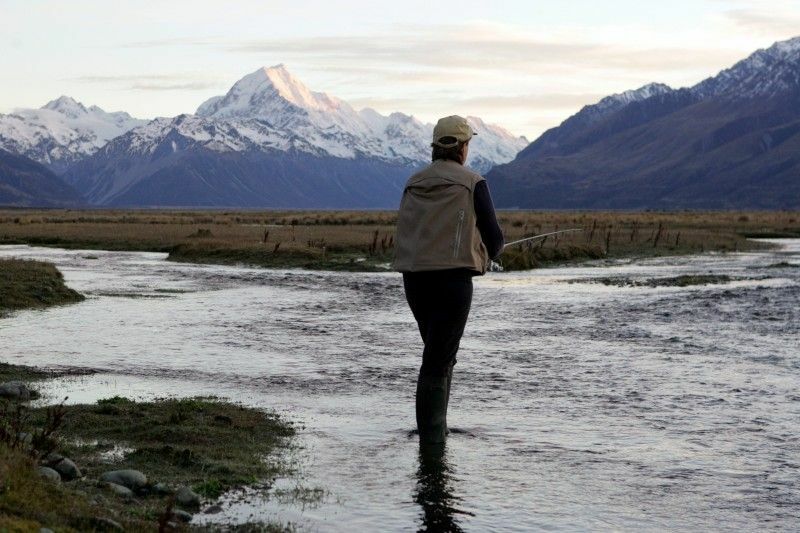 Are you a hunting or fishing enthusiast, or just want to give it a go? The Mt Cook region has it all, and the views to boot! 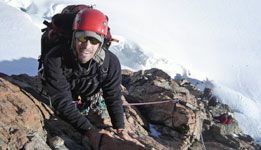 For those who take mountain exploration to the next level, Glentanner Station and Aoraki Mt Cook National Park offer opportunities for ice climbing. With our excellent facilities Glentanner Park is the perfect place to stay during your cycle adventure. 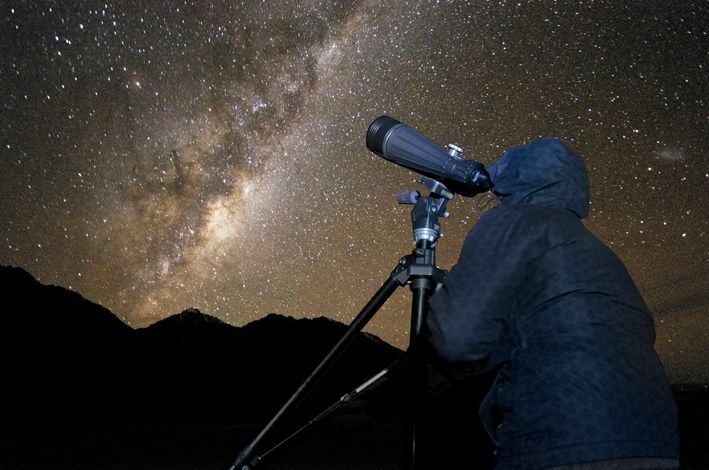 Set amongst the Aoraki Mackenzie Dark Sky Reserve, enjoy our light pollution free night sky from your camp site or unit, or take a stargazing tour in Mt Cook. 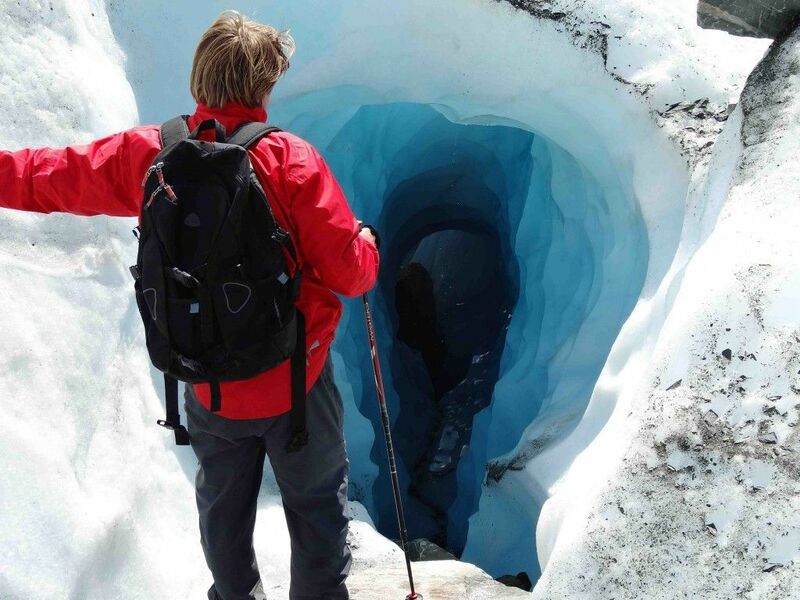 Heli-hiking combines the excitement of walking on a mighty glacier with the thrill of seeing the southern alps by helicopter.